A Reply to Face to Face with History. 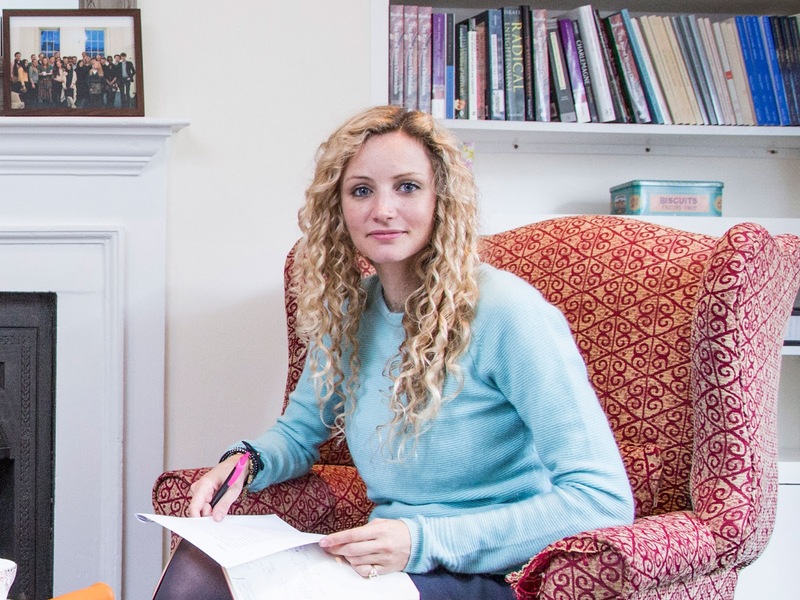 Suzannah Lipscomb’s article in History Today is an interesting read. She states that historical novels can bring us closer historical truth than academic writing.“If we can trust writers of historical fiction to situate their stories within a framework of accuracy, we can allow their novels to deliver our heart’s desire: a séance with the past, a face to face encounter with the people of history, that we perhaps find lacking in history books”. While a good historical fiction is a pleasure to read and can shed some light on past events, academic historical research and writing should take precedence like a relationship between a cousin and the core family group. I agree with Lipscomb that a historical novelist should strive to be accurate and authentic. It is also acceptable that an author should have an individual artistic license, after all, it is fiction we are talking about and should be treated as such. But this artistic license must be situated within the bounds of historical accuracy and truth. Bad fiction writing can be a very damaging thing. Perhaps these books should be made to carry a public health warning. Bad fiction can severely damage your intellect. But not all fiction is bad and not all academic history is right. A good historical novel such as David Caute’s Comrade Jacob is enjoyable and can be an excellent way of attracting readers of history to more academic reading, and the best historical fiction can shed new light on an already much written about the period. As Paul Lay speaking about the book the Daughter of Time by Josephine Yey states “The historical novel, when it is this good, this thoroughly researched, has become a means of legitimate historical inquiry”. It is true that writing any kind of history is fraught with danger. But the struggle for objective truth no matter how hard should be part of the fundamental DNA of any historian or historical fiction writer. Lipscomb is right to warn of historians playing fast and loose with the facts. A historical fiction writer should approach their sources with the full rigor of an academic historian. Lipscomb apparently believes there is a significant amount of bad historical fiction and academic writing. Her article does not examine or account for the growth of bad historical fiction novels or the growth of appalling academic writing and in some cases outright historical falsification. Two interrelated trends have brought this about. The growing commercialisation of history is having a serious and adverse impact on history writing. The amount of money that universities are getting from wealthy individuals or corporations is bound to lead to a certain amount of academic prostitution. Coupled with this has been the growth of postmodernism which has not only manifested itself in academic circles but is found in historical fiction writing. Lipscomb is very generous in her praise of Mantel’s work and rightly so. Mantel is one the most gifted writers around and apparently works hard in the archives and knows her way around the historiography of her given subjects. But Lipscomb seems to lose a little clarity and academic objectivity in her assessment of Mantel. 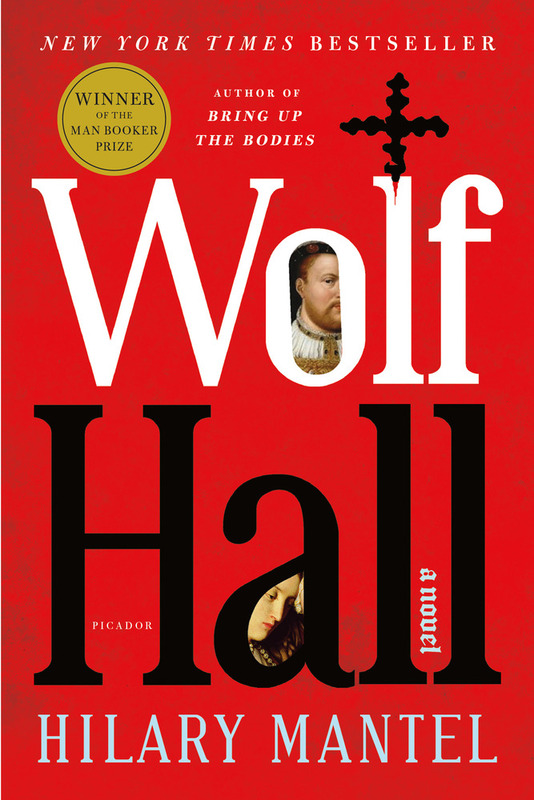 Mantel’s portrayal of Thomas Cromwell is of course a revision of the previous historiography. It should also be noted that Mantel’s portray of Thomas Cromwell pays a little too much debt to the arch-revisionist historian. G R Elton. Elton like Mantel says little about Thomas More’s writing on utopia. It is, therefore, critical to know what is buzzing in a historian or fiction writers head. Mantel clearly as Lipscomb points out does make Cromwell more likable than history records. While it should be taken for granted that a historian to attempt to recreate the past must have “empathy and imagination,” the historian or fiction writer must study the history with a doggedness and intellectual objectivity. A historian must be disciplined enough not to allow his imagination to run riot. The presentation of facts is not without controversy. It should be noted that “facts” themselves are products of the ideological, social, cultural and political currents of the time. The great historian E H Carr was a great believer that the historian had a “dialogue between the past and the present.” While it was the duty of every good historian to present this conversation in a readable form to the history reading public he or she had to be extremely careful and not to fall into the trap of treating his topics of research as if they were organically linked to the present day. It would be entirely wrong to treat figures such as Oliver Cromwell, Napoleon Bonaparte as contemporaries. It should not need to be said that they lived in completely different times to people from the 21st century.